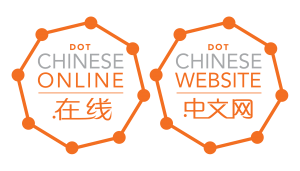 In a previous blog post we announced the launch of .在线 (Dot Chinese Online) and .中文网 (Dot Chinese Website). You can read it here. What was not clear at the time, was whether English domain names (ASCII characters) would be accepted? Well, YOU CAN. It is possible to apply for domain names such as lexsynergy.在线 and lexsynergy.中文网. The TLDs are currently in the Sunrise phase so if you have a validated trade mark we recommend that you submit your application before it ends on 17 March 2013. Email brandprotection@lexsynergy.com should require assistance or advice on how to protect your trade mark within these new gTLDs and others.